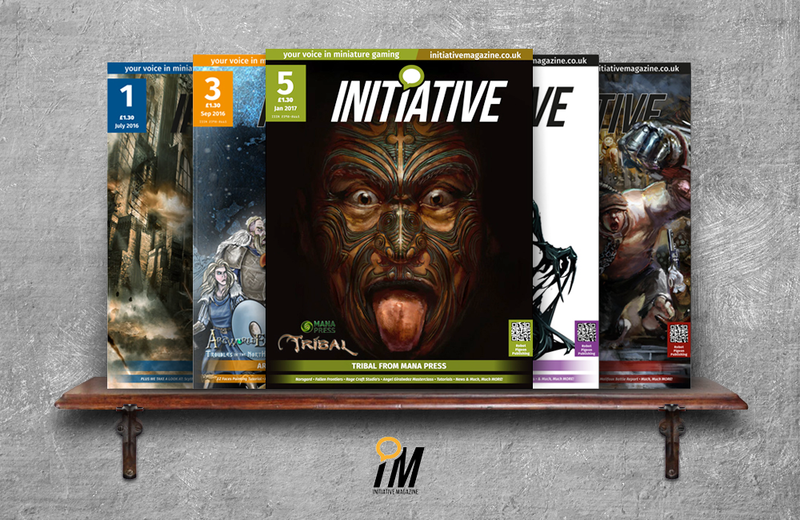 If you love miniature gaming, Initiative Magazine is a must-read. This online publication from Robot Pigeon Publishing – the same folks that bring us Figure Painting Magazine – includes reviews of games, interviews with well-known individuals within the community, and tutorials on such topics as realistic splatter painting, terrain building, vehicle painting, and a whole lot more. This is a niche publication targeted to miniature gaming enthusiasts, but even those new to the community will be intrigued by the artistic nature of the hobby. The LEGO Christmas Ornaments Book is a fun addition to any LEGO enthusiast’s holiday tree decorating bag of tricks.